This will be the 42nd year in the race's iconic history on the popular trails of Terrace Mountain. The race was started in 1977 by local runner Trevor Whitaker. Ed Ansems and the original Skeena Valley Runners quickly adopted the race - the only race that has survived the sands of time in Terrace. Back then runners would race from the arena up Kalum Hill to what is now known as the Munthe trail head, though the trailhead has moved a couple times over the years. Runners would race to the hiking viewpoint and down the steep hiking trail. 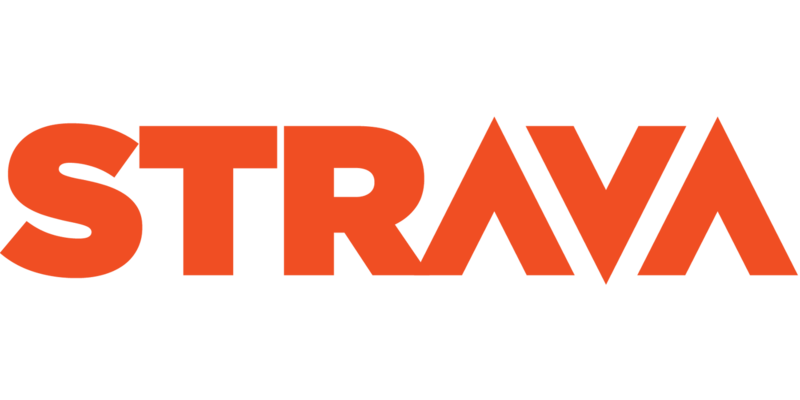 By 2012 the course changed to it's current status, partly due to traffic and property development concerns and partly to the creation of other trails on Terrace Mountain. Runners now leave the arena and head up Park Hill to the Johnstone Trail Head where they run the Flat Head mountain biking trail in a counterclockwise direction. They then return to the arena. People from all over the northwest came out to challenge themselves against the mountain - including Smithers' Richard Harrison who has won the event a record 13 times. On the women's side Sue Simpson and Nadene Butler have been the most dominant runners, winning six and five events, respectively. 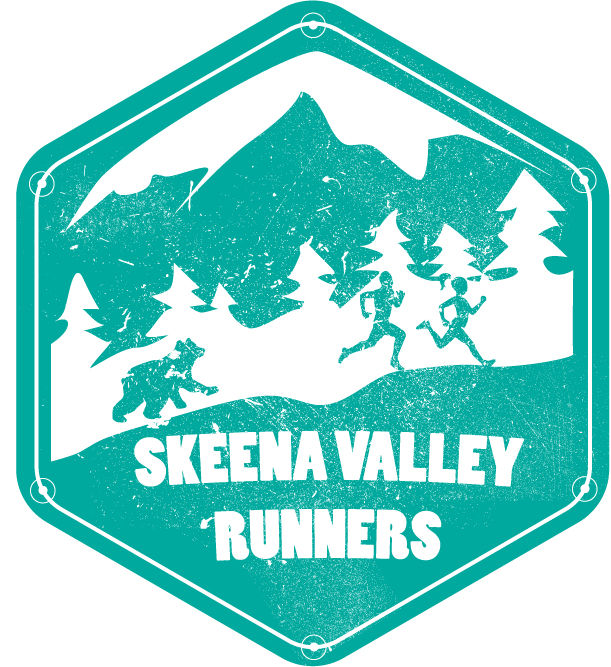 The new Skeena Valley Runners takes over the event for the first time in 2018, after several years of Transcend Fitness doing an excellent job. New to the event this year will be finisher medals for everyone. Local wunderkind Connor Block will be looking for his third consecutive win, an amazing feat only matched by Harrison, Butler and Rose-Marie Cheer. He would be the first to do it on the new course. The women's side will see a new winner, as two time champ Rheannon Brooks will not compete this year. 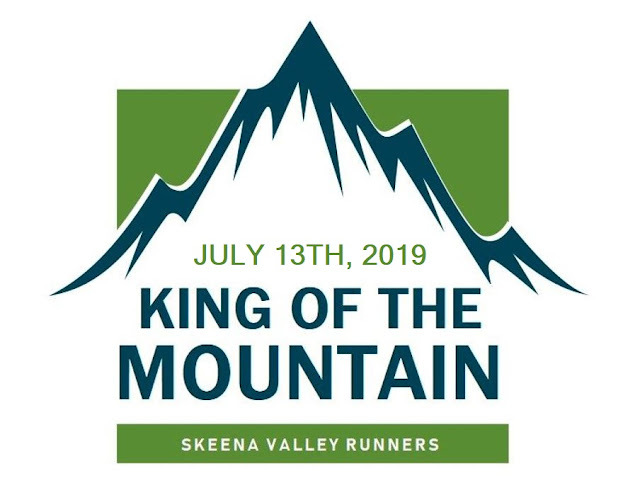 King of the Mountain 2019 Announced! For daily news updates and connecting with local runners, visit Skeena Valley Running on Facebook!